Babies do a lot of pooping. In fact, the average baby goes through 6-8 diapers a day. Unless you practice elimination communication, your baby will use between 6,500–10,000 diapers before potty training around 30 months old. If you use disposables and disposable wipes, this costs about $75–$100 a month retail—at least $3,000 per child! 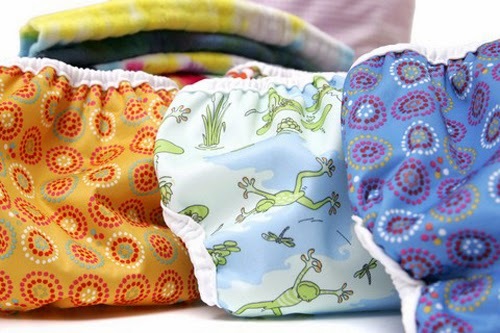 According to a 2010 study, one-third of U.S. mothers are cutting back on basic necessities (such as food, utilities, and childcare) to buy diapers for their children. But as much as disposable diapers cost individual families, they cost us even more as a nation and as a planet.